Annnd we’re back! Our first mocktail of 2018 is HERE. 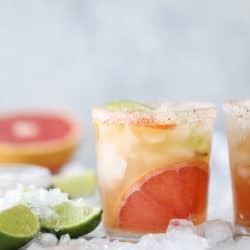 It fits perfectly into this winter citrus season, is super refreshing and better yet, feels like you’re drinking a fun fizzy cocktail! 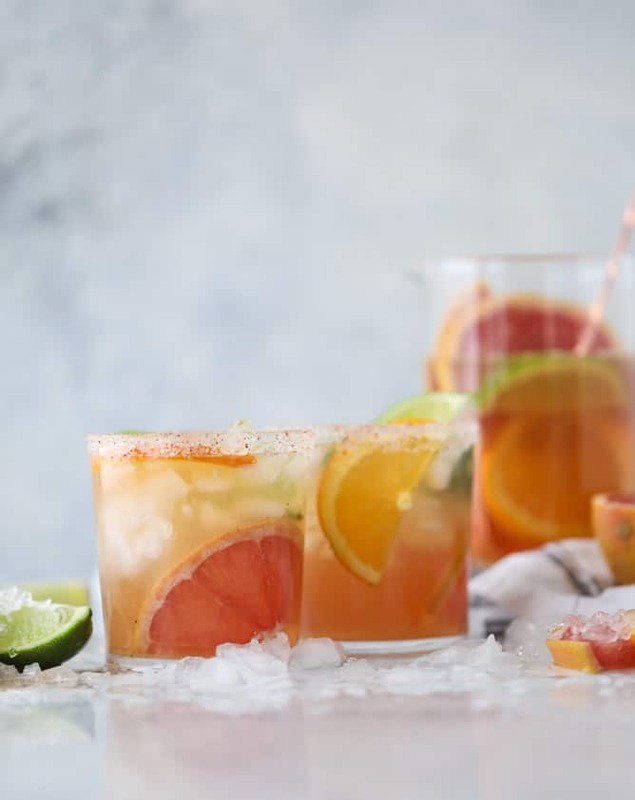 A kombucha mocktail is the way to go. Trust me. Not that I’m participating, but dry January really stinks because January is such a BLAH winter month filled with cold and ice and slush and snuggling up by a fire with a booze-filled mug just sounds completely perfect and Instagram-life worthy. Since most of my 2017 was dry anyway, I figure I can still fit in a cocktail or two this month. There are some delicious ones coming your way along with an entire other kombucha mocktail that I’m dying over. It will be perfect for brunch! My love for kombucha is intense. It’s no secret. I ramble about it on this site and on Instagram stories and my fridge currently has 10 bottles hanging out on the top shelf. I know that SO many of you have been trying to convince me to make my own for years. First, I’m too lazy. Second, I’m scared! Afraid I’ll poison myself or something. I always say this but I really love it for an afternoon pick-me-up. It gives me a boost of energy that doesn’t feel draining an hour later like coffee does. It doesn’t make me feel sick or make me wake up in the middle of the night like a 5PM espresso might. In fact, it makes me feel GOOD. 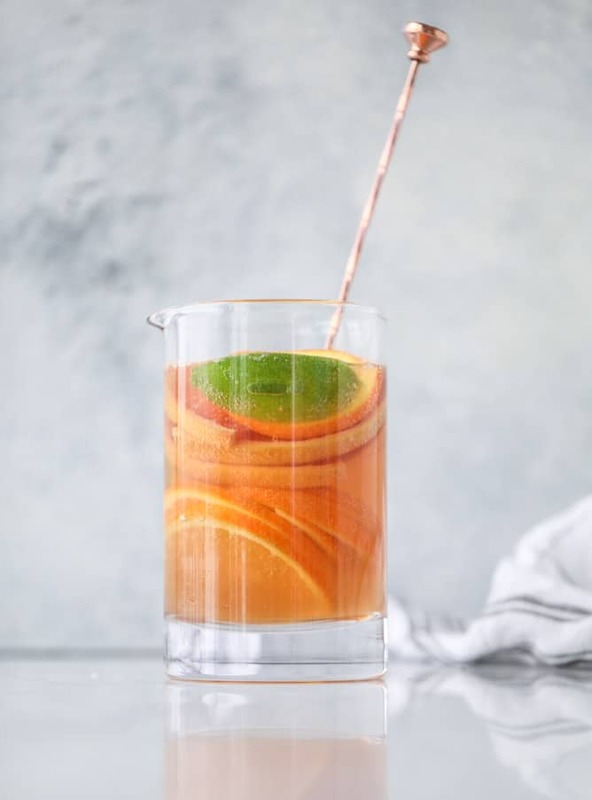 This lovely little chilled drink is a mix of freshly squeezed juices, cold kombucha and ginger beer. 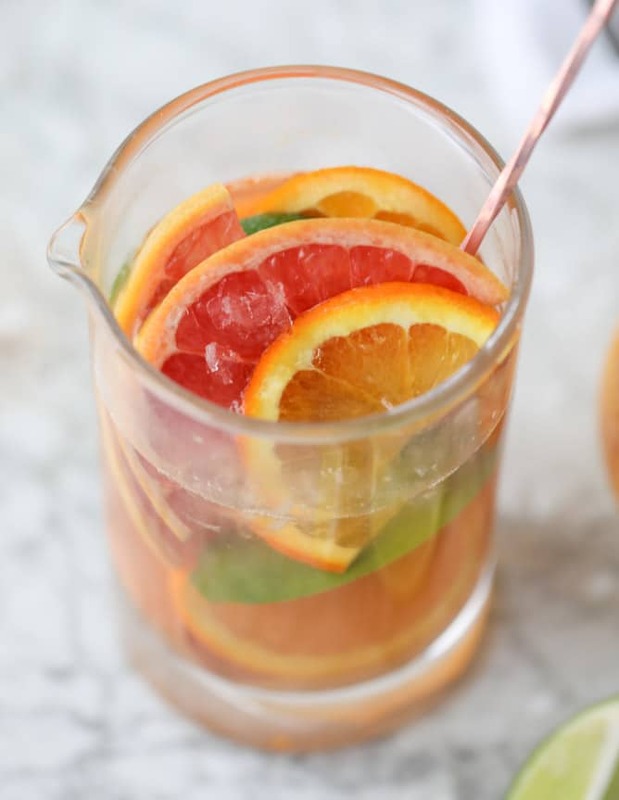 Your kombucha flavor can be whatever you’d like, but my go-to choices are grapefruit, citrus and ginger! It’s so refreshing, has a bit of a bite and tastes SUNNY. There is only a small amount of ginger beer, so don’t freak! But if you don’t want an ounce of it, you can get away with a flavored seltzer. And rimmed with salty chili sugar! 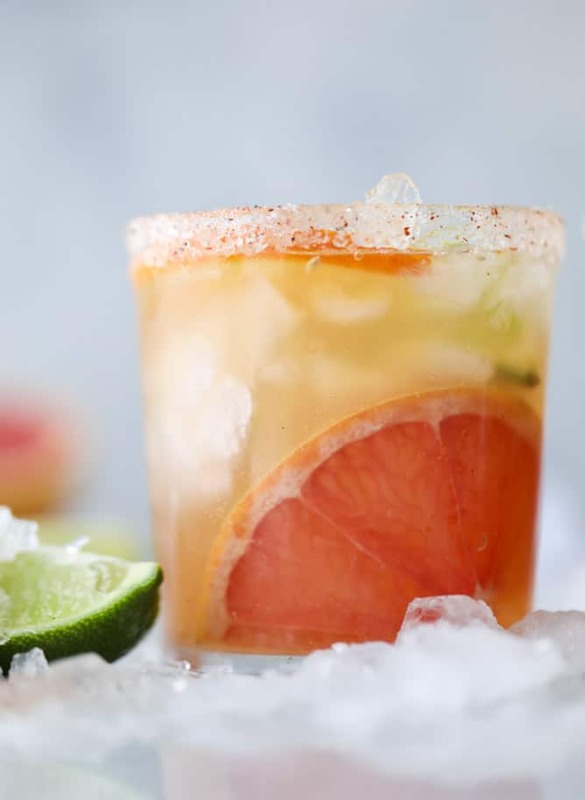 From my favorite pink grapefruit margaritas (which are obviously a fantastic boozy option this time of year). 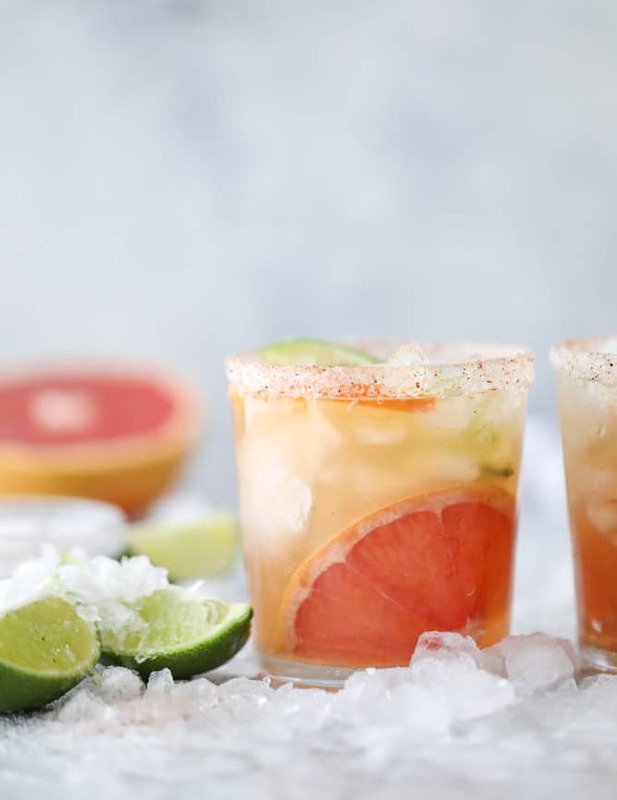 The combo of the spice, sugar and saltiness is amazing with citrus. Like I can’t stop drinking them. Just give me 30 of these and let’s call it a day. Stir together the salt, sugar and chili powder on a small plate. 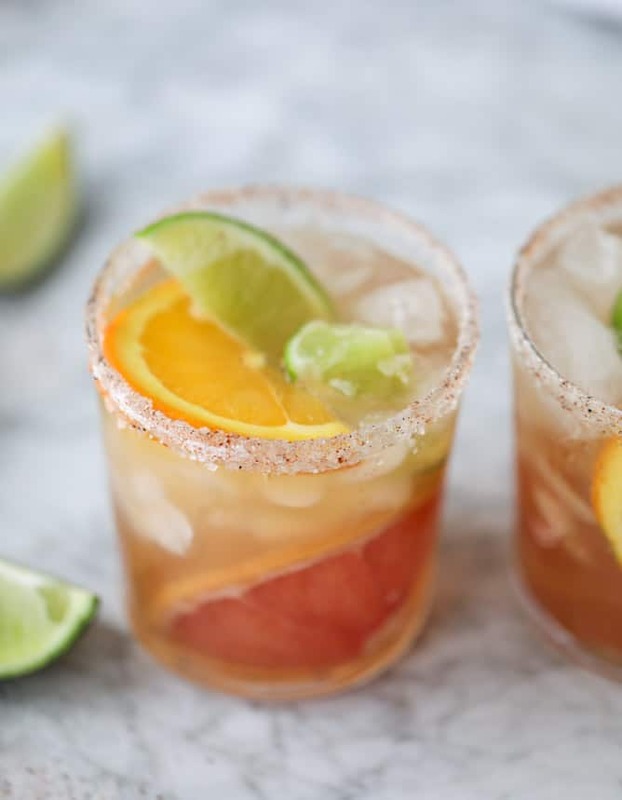 Rim each glass with a lime wedge and dip it in a mixture of the salty chili sugar. 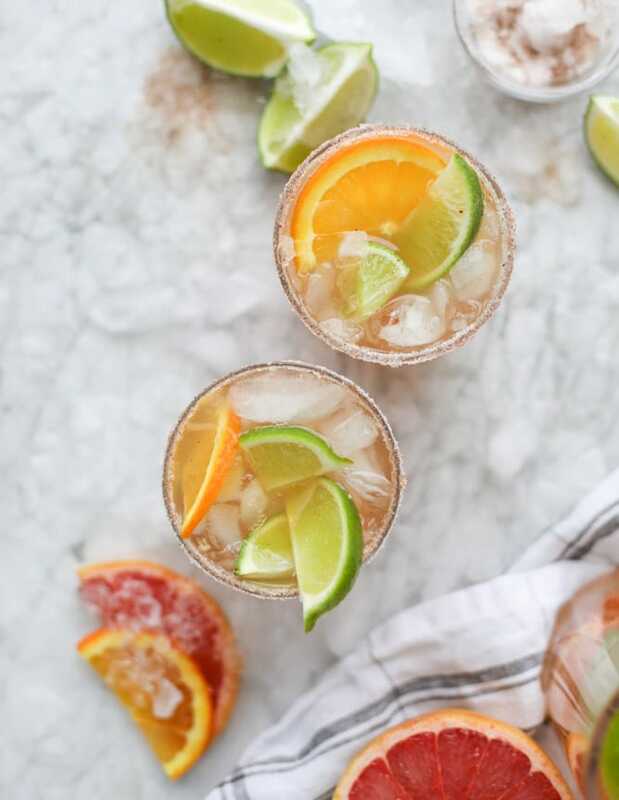 Fill the glasses with crushed iced and a mix of the sliced citrus! In each glass, stir together the juices and kombucha. Top each drink off with ginger beer. Love how much these slices brighten up the January gloom. That is so colorful and You. Check out designsponge.com blog today it will make you smile! It was DesignSponge’s top 10 Instagrams with the Balloons. oh my gosh i just looked!! it was stunning.. i wish everyday of my life was filled with all that color! OH MY GOODNESS! I am 100% making these this weekend and I cannot wait! My mouth is watering. I originally felt the same way as you about making my own kombucha, but I’ve been doing it for over a year now and it’s seriously amazing. I listened to a podcast (https://www.stitcher.com/podcast/bon-appetit-podcast/e/49221634?autoplay=true) that convinced me it was pretty much impossible to posion myself and then got a book (https://www.amazon.com/gp/product/161212433X/ref=oh_aui_search_detailpage?ie=UTF8&psc=1) that clearly laid out everything and it’s so simple and mostly hands off. You should definitely try making your own kombucha sometime! I won’t lie – it’s a little scary at first and the list of things you need is borderline absurd BUT once you make a batch it’s so easy to keep going. And you can make your own flavors with real fruit which is super fun. Tracy at Shutterbean has a GREAT tutorial post which I found super easy to follow. Also saving money is cool too, ya know? In related news, these drinks look great!! i knooooow. i would definitely use tracy’s recipe too! There is no alcohol in ginger beer, so it should not be a problem! Do you recommend any specific brands and flavors of kombucha for this drink?? It sounds delicious and I would love to know the exact kombucha’s you have used. i think any brand that has a citrus or ginger flavor would work, but my personal favorites are kevita master kombucha and GT synergy kombucha! 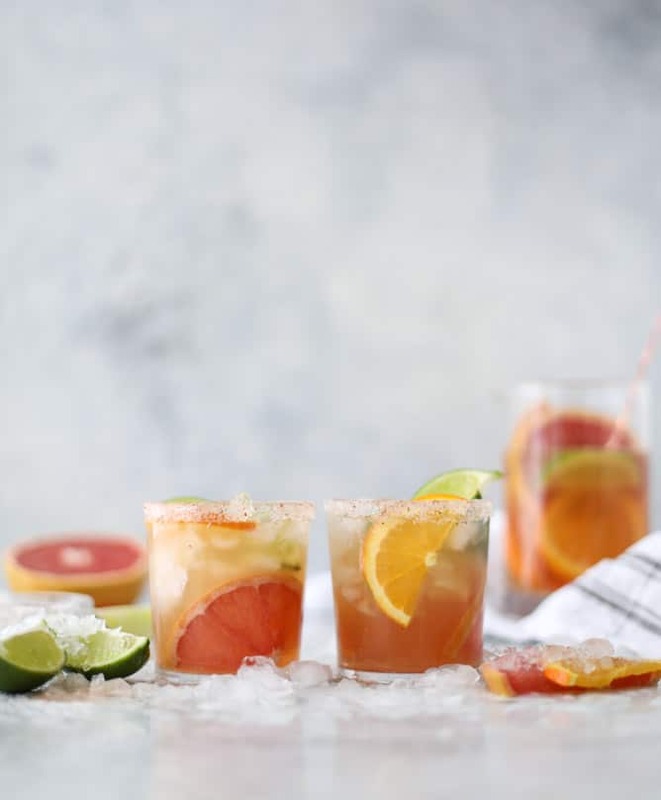 I love making mocktails with kombucha! 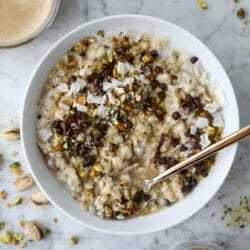 Does anything change with the recipe if you add hard alcohol? Thanks! nope! just makes it a cocktail! I am making these this weekend! My mouth is watering.